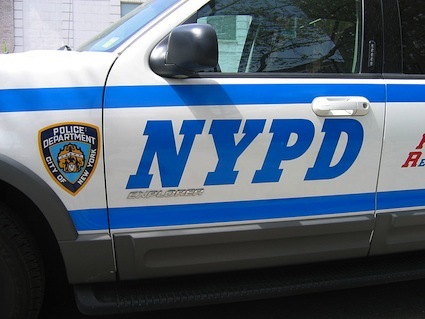 The New York Police Department’s focus on Muslims has renewed the political surveillance of the 1960s and ’70s that was banned under a landmark legal ruling, according to a new court filing by civil rights lawyers. They are seeking an injunction against further surveillance of Muslims without evidence of crimes and a new court-appointed auditor to oversee police activities. Describing continuing surveillance of Muslims as “widespread and intense,” the civil rights lawyers complained that the NYPD has monitored public places where Muslims eat, shop and worship and has kept records and notes about police observations despite any evidence of unlawful or terror-related activities. The lawyers said the NYPD’s actions violate rules, known as the Handschu guidelines, that a court had imposed as part of a 1985 landmark settlement with the NYPD to a lawsuit they filed. “There is substantial persuasive evidence that the defendants are conducting investigations into organizations and individuals associated with the Muslim faith and the Muslim community in New York, and have been doing so for years, using intrusive methods, without a reasonable indication of unlawful activity, or a criminal predicate of any sort,” the lawyers wrote in a motion to be filed Monday in the U.S. District Court for the Southern District of New York. They said the NYPD’s actions were so “flagrant and persistent” that an auditor should be appointed.